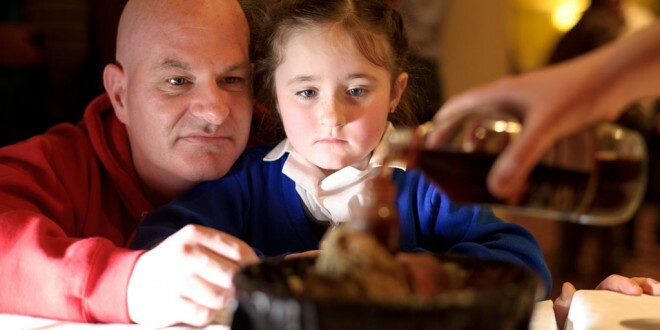 Kevin and Leah Keyes of Shannon looking at an experiment during the Clare Education Centre Science Fair. Photograph by John Kelly. 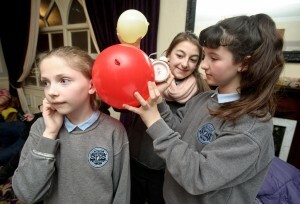 Clare Education Centre held its annual science fair for primary schools in the Auburn Lodge Hotel this week. In excess of 420 pupils participated from schools across the county. The evening was the culmination of a series of evening workshops delivered in Clare Education Centre by primary science expert, Michael Browne. 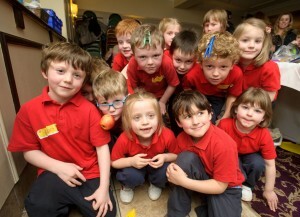 Crusheen NS Juniors enjoying the Clare Education Centre Science Fair. Photograph by John Kelly. Michael, a Crusheen native, is the author of a range of science books for the primary school curriculum and has worked closely with Clare Education Centre for a number of years. The teachers from the participating schools attended five evening workshops during the term, in preparation for the science fair. Schools looked at all aspects of the curriculum and devised suitable experiments to demonstrate various concepts. The emphasis was very much on the practical and ‘learning by doing’. At the science fair, pupils demonstrated their knowledge and understanding of the subject to their parents, teachers and all who attended. 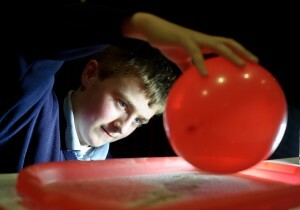 Chris O Donoghue of Scoil Mhichil, Cahermurphy working on a static electricity project at the Clare Education Centre Science Fair. Photograph by John Kelly. Director of Clare Education Centre, Pat Hanrahan, acknowledged all the teachers and schools for their enthusiasm and hard work. He noted that much of the work was done outside normal school hours and that teachers deserve great credit in this regard. He also praised the parents for their support and interest. 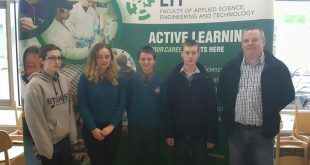 The project was supported by the Department of Education and Engineers Ireland. Evelyn Murray (administrator, Clare Education Centre) made sure all arrangements were in place. All participating schools were presented with a framed memento and pupils were given a certificate of achievement. Catherine Fennessy, Aisling O Brien and Sadhbh Giblin of Scariff NS at the Clare Education Centre Science Fair 2015 in the Auburn Lodge Hotel, Ennis. Photograph by John Kelly. The presentations were made by Sean Lenihan (chairman, Engineers Ireland) and Clare hurler and teacher, John Conlon. 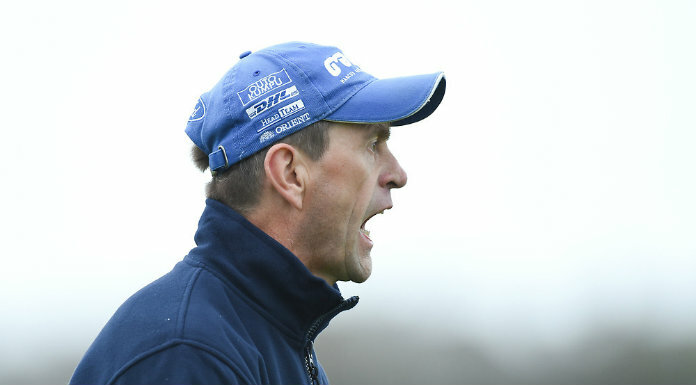 The schools that participated were: Scariff Central NS; Shragh NS; Scoil Mhíchíl, Cahermurphy; St Senan’s NS, Shannon; Scoil Réalt na Mara, Kilkee; Dangan NS; Doonaha NS; Gaelscoil Mhíchíl Cíosóg, Ennis; Kilshanny NS; Lakyle NS, Whitegate; Gaelscoil Uí Choimín, Kilrush; St Tola’s NS, Shannon; Barefield NS; Scoil na Maighdine Mhuire, Newmarket-on-Fergus; Fanore NS; Bodyke NS; Liscannor NS; Scoil Mhainchín, Ennistymon; Flagmount NS; Scoil na mainistreach Quin and Crusheen NS.